I’m finally checking out one of Transient Artisan Ales beers – Cromulent. 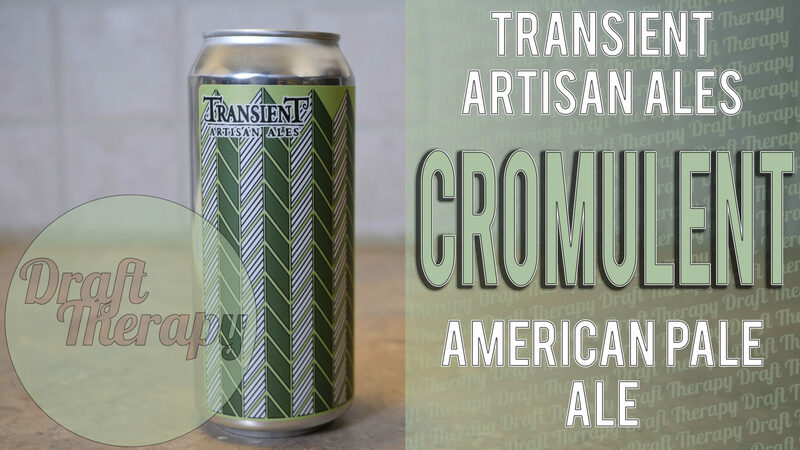 Cromulent is an American Pale Ale, that has some very striking similarities to what we think of as hazy new england style IPAs. Was Cromulent worth the wait, or should I have gone with Obligatory first? Watch and find out!